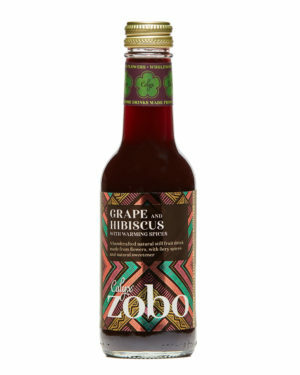 A beautifully balanced blend of red hibiscus flower, not from concentrate pineapple juice and lemon. 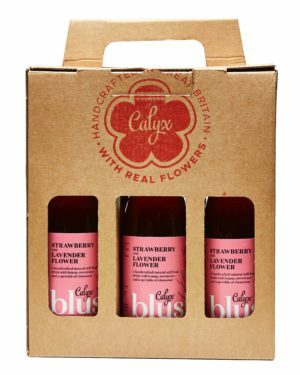 Your natural no added sugar, flower-powered health boost. 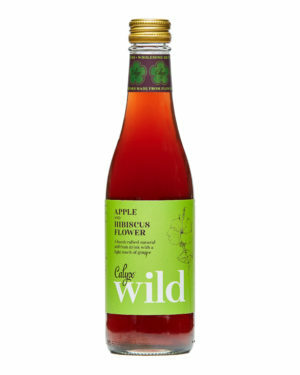 Made with stevia pure. 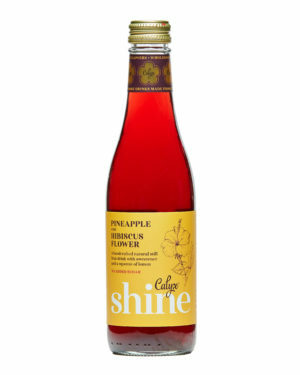 Pineapple, Hibiscus Flower and lemon natural still drink with sweetener. 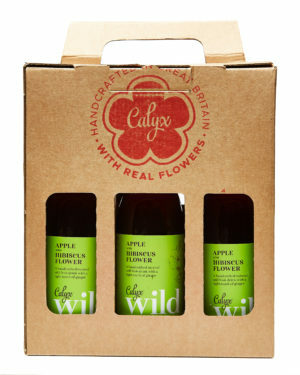 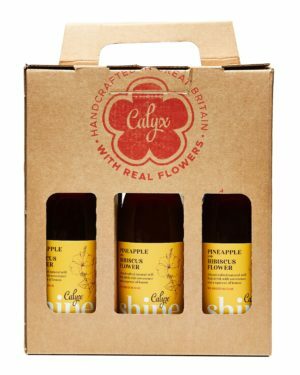 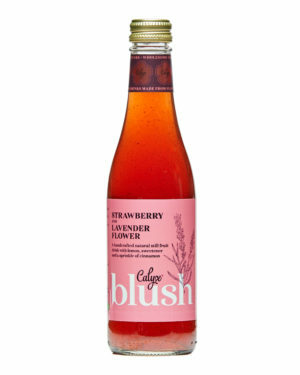 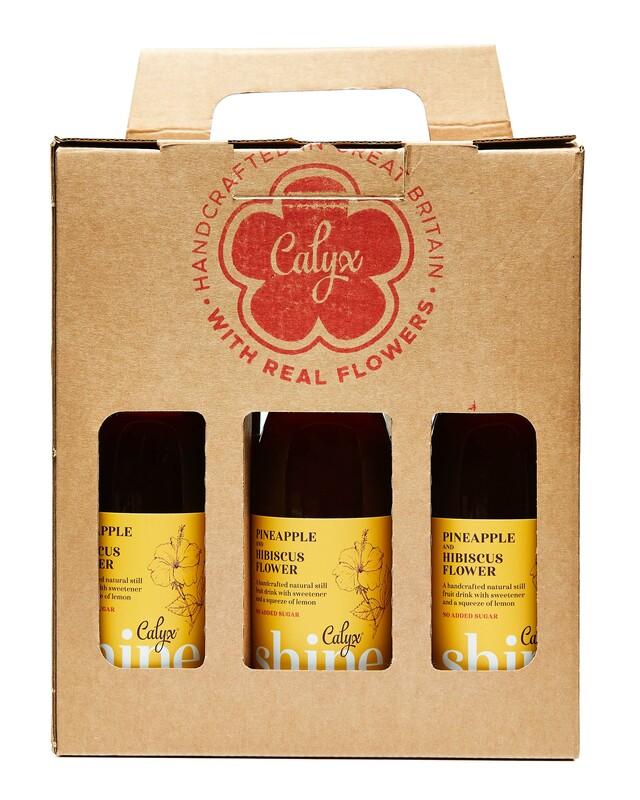 Brighten up your day with Calyx Shine, our feel-good fruit and flower drink, a beautifully balanced blend of red hibiscus flower, not from concentrate pineapple juice and lemon. Your no added sugar, flower-powered health boost. 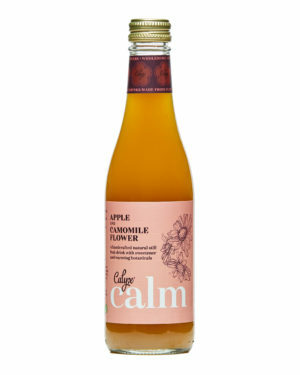 Made with stevia pure.